Siemens is an industrial manufacturing company based in Europe, focusing on electrification, automation, and digitalization. The company is a supplier of systems for power generation and transmission, as well as medical diagnosis. Siemens uses a range of AWS services, including Amazon Elastic Compute Cloud, Elastic Load Balancing, Amazon Relational Database Service, AWS Auto Scaling, Amazon ElastiCache, and AWS CloudTrail for data analysis. 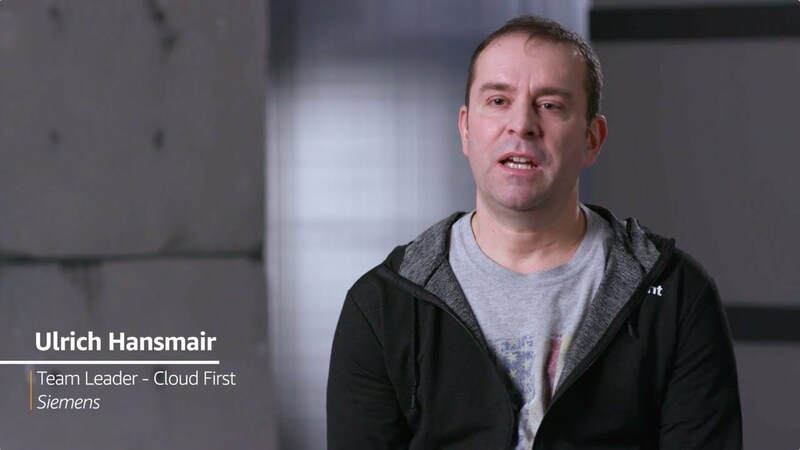 Siemens uses AWS Support in order to optimize its migration and lower costs.